John Fitzgerald, known as “Fitzie” in his youth and “Honey Fitz” in later years, grew up in Boston’s North End and forced himself on the city’s Brahmin society. He attended Boston Latin School, the oldest public school in America, and Harvard Medical School, although he left the latter to take care of his family after the death of his father. Fitzgerald’s natural loquaciousness prepared him well for the insurance business and local politics. Returning to Boston, Fitzgerald won the office of mayor on a reform platform. “The people not the bosses must rule! Bigger, Better, Busier Boston!” was his slogan. Soon however, his administration was tolerating and exploiting the rampant cronyism and graft of City Hall. While mayor, Fitzgerald spent a lot of time with a blond cigarette girl named “Toodles” Ryan. In the mayoral election of 1914, the incumbent was faced with the announcement of two public lectures from his opponent, James Michael Curley: “Graft in Ancient Times and Modern” and “Great Lovers from Cleopatra to Toodles.” Fitzgerald’s campaign was over. The 1918 election sent Honey Fitz back to the House of Representatives by a slim margin of 238 votes. A challenge and subsequent investigation of the election revealed systematic fraud. Numerous votes came from falsely registered voters who resided elsewhere, or were serving overseas, or were dead. Thugs were hired to intimidate voters who supported Fitzgerald’s opponent. Following these revelations, Fitzgerald was unseated by the House. Fitzgerald’s eldest daughter Rose married a young Irish American banker, Joseph P. Kennedy, in 1914. After his congressional debacle, Honey Fitz spent a lot of time with his two eldest grandsons, Joseph Jr. and John. The ex-mayor ran unsuccessfully for governor of Massachusetts, twice. Fitzgerald ran for office again, in 1942, as a candidate for United States Senate, possibly merely to act as a spoiler to block the election of one of his son-in-law’s Democratic Party rivals. The Republican, Henry Cabot Lodge Jr., won instead. In 1946, Fitzgerald campaigned with his grandson John for the latter’s first election, the old city boss shaking hands beside the ambitious, photogenic youngster. 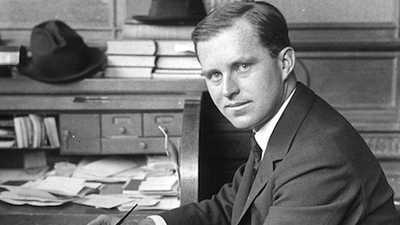 The young Kennedy won the seat in the House of Representatives that his grandfather had first held fifty years earlier. Fitzgerald died in 1950, remembered fondly by his grandson who named the presidential yacht the Honey Fitz. 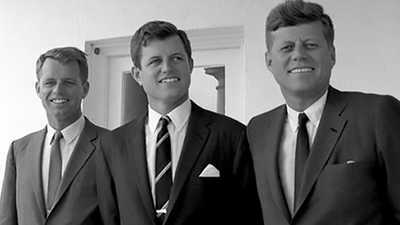 The Kennedys offers insights into American history topics. 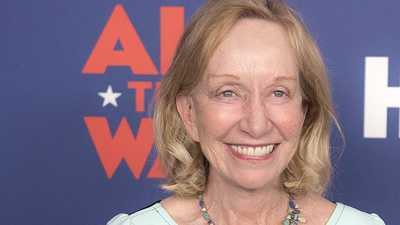 Historian Doris Kearns Goodwin discusses Kennedy as the first Catholic president, the relationship between Jackie and the press, and the Peace Corps. 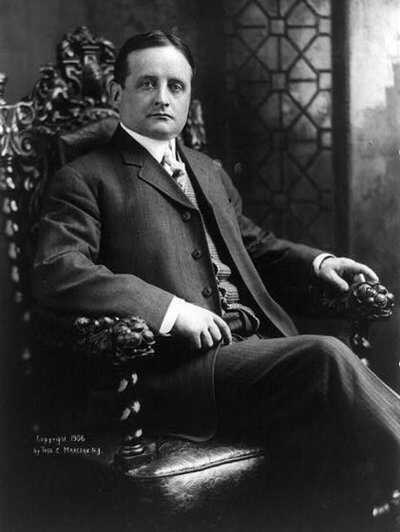 Joe’s involvement in politics began with his financial support of his father-in-law, Mayor Fitzgerald, during the reversed Congressional election of 1918.